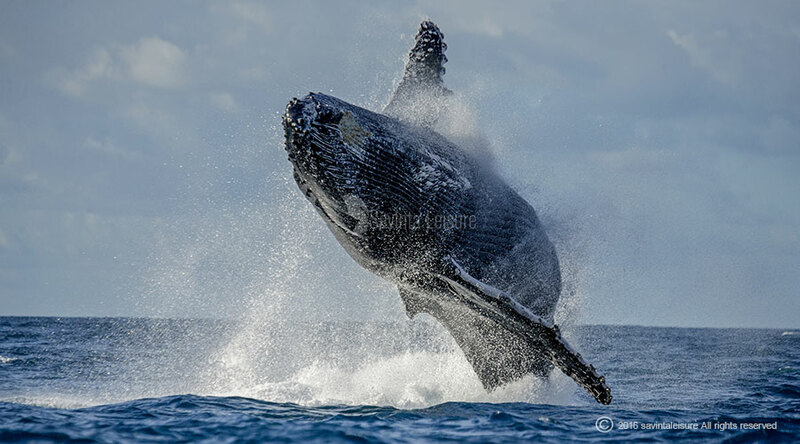 Activities: Demonstration on each attraction, Elephant back safari, Jeep Safari, Boat safari, Whale watching, Cultural show, Surfing, Snorkeling, Water Sports, Trekking, Beach stay. On arrival in Sri Lanka you will be met and assisted by our Airport Representative who will direct you to Negombo. Start your Sri Lanka tour from Sri Lanka’s one of the nice beach locations, Negombo. Spend a night in Negombo where you will have the time to do a city tour & shopping as well, while the remaining days are dedicated to get memorable experiences for your vacation in Sri Lanka. On the way visit the Wilpattu national park. Wilpattu National park is among the oldest and most important of protected areas in Sri Lanka. It also contains a number of important cultural sites. The sanctuary lies inland from the coast and is entirely within Northern Province. It is contiguous with the park; the intervening boundary being marked by the Moderagam Aru. 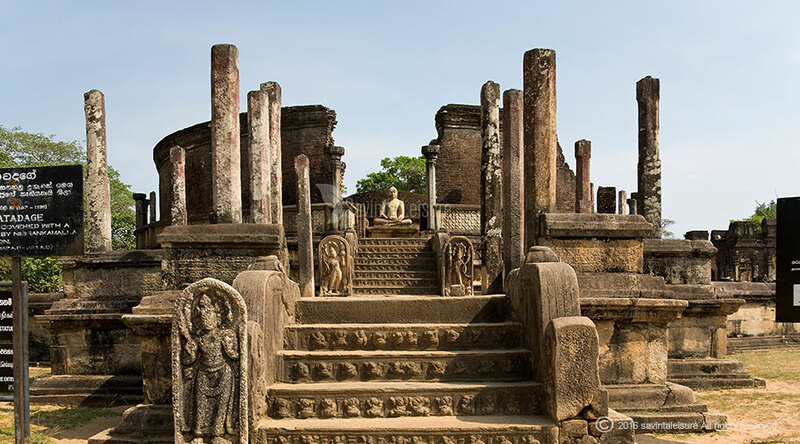 After Safari start drive towards to Anuradhapura where you will see ancient ruins of ancient Kingdom. Strait to the hotel since after safari and will do city tour depending on clients request. After breakfast start city tour in Anuradhapura. 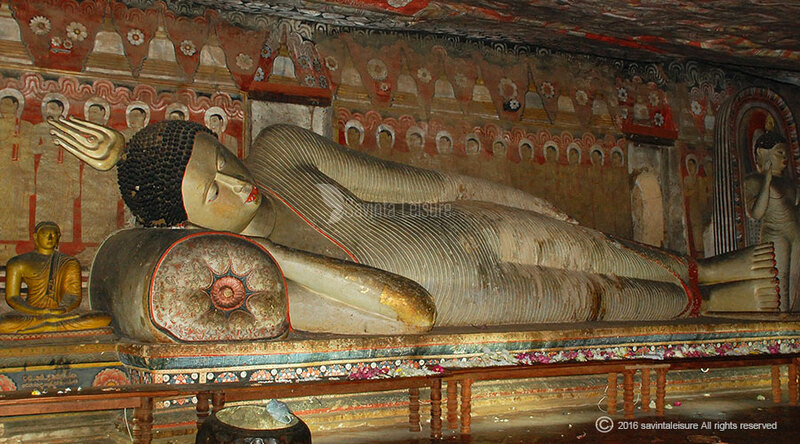 Sri Lanka’s hallowed ancient capital and bestowed of all sacred cities ,the city beckons pilgrims and sightseers with shrines and archaeological treasures such as the Thuparamaya, Lovamahapaya, Isurumuniya, Ruwanweliseya, the Sri Maha Bodhi, the Abayagigiri and Jethavana Dagabas. The Third Century B.C. shrines and monuments of Mihinthale are only 11km away where you can visit also. After breakfast start Dambulla city tour. 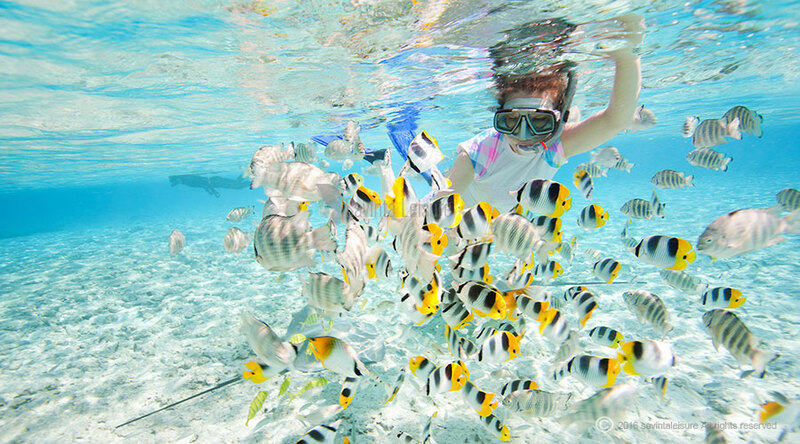 After cave temple, Safari in Minneriya, Elephant ride or Village tour or back to the hotel. After Sigiriya back to the hotel. After breakfast leave towards Kandy via Polonnaruwa. 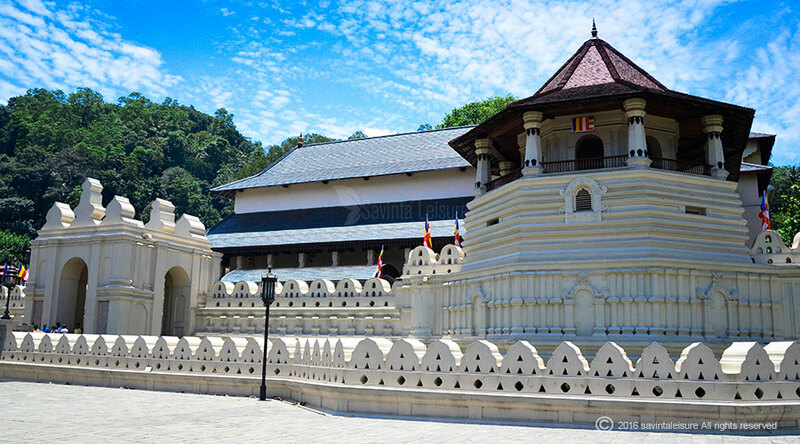 Visit the Temple of the sacred Tooth Relic in Kandy. Tooth Relic in Kandy which is the most venerated place of worship for Buddhists throughout the world. Built in the 16th century, this temple houses the sacred Tooth Relic of the Buddha brought to Sri Lanka from the Kalinga province in ancient India in the 4th century AD. Still its remaining inevitability shows the real faith to visitors’ heart. 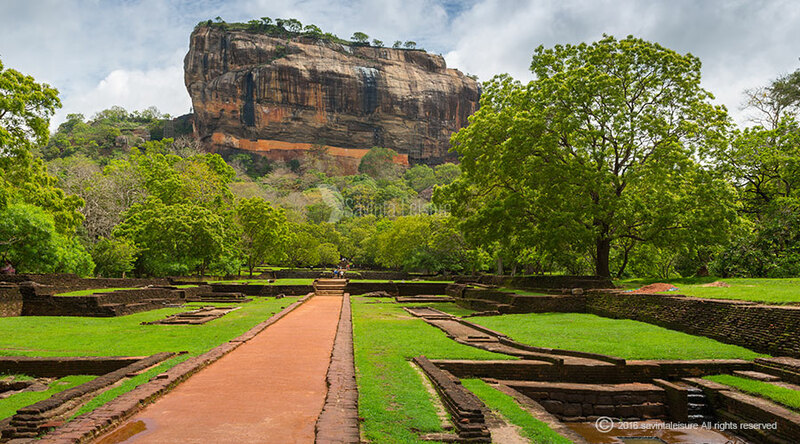 You can realize the resplendence legend of this world heritage site while the holidays in Sri Lanka. After breakfast, you will departure from the hotel towards Nuwara Eliya. Visit the Elephant Orphanage at Pinnawala. Pinnawala is a must visit destination for every tourist while their tours in Sri Lanka. Today, some of these orphans enjoy the fortune of seeing their grandchildren born in the same location. The free movement of the herd enhanced the chances for individuals of both sexes to get together. 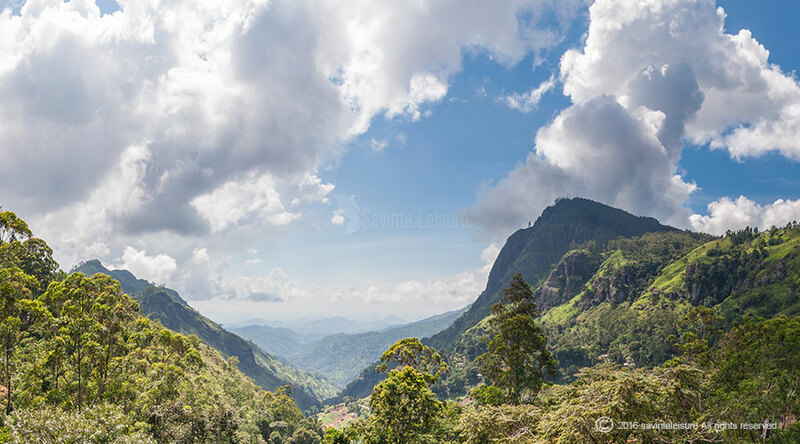 Almost travel partners do not willing erase this fabulous destination from their Sri Lanka tour packages. 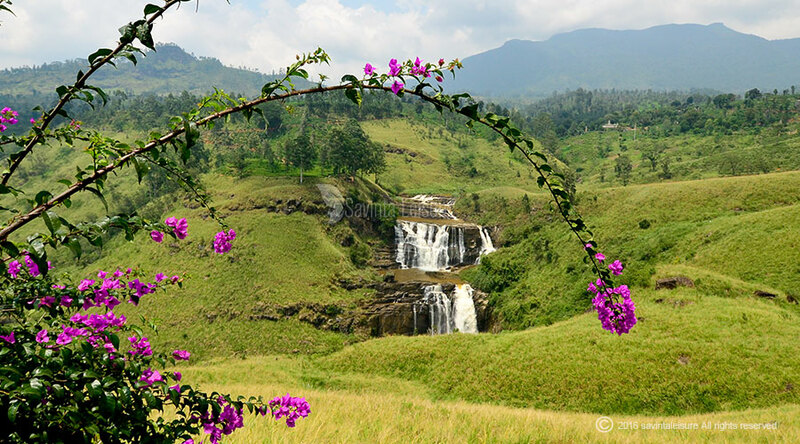 On the way to Nuwara Eliya, visit a famous Tea plantation & factory surrounded by quiet and scenically environment. The tea factory staff will warmly welcome you to visit their place on your way to Ceylon Tea Demonstration. After breakfast, you will departure from the hotel towards Ella. Ella is a small town in the Badulla District of Uva Province, Sri Lanka governed by an Urban Council. It is approximately 200 kilometres east of Colombo and is situated at an elevation of 1,041 metres above sea level and we can do activities like Climb up little Adam’s peak, Walk along the rails on the Nine Arch Bridge in Ella , Enjoy the endless tea field views at Lipton’s Seat, Hike up to the top of Ella Rock, visit the Ravana waterfall. Alternatively you can book train towards Ella from Nuwara Eliya whish is one of the best scenic route in Sri Lanka. In that option driver will drive to Ella and pick clients from Ella train station. After breakfast, towards Tangalle , Bentota, Mirissa or Galle depending on client’s choice. After breakfast, towards Colombo & Colombo city tour . Tour will begin from the Fort area of Colombo which has been named fort because of it being a fort during the times of Portuguese and Dutch. Later we will take you to Colombo National Museum to see some of the great specimens of arts crafts and archaeology of Colombo. The commercial areas and drive past Pettah, a colourful Oriental bazaar with a mix of people, ancient vehicles, bargains, mosques and temples. You have a chance to see a Hindu Temple, Buddhist Temple and the Jami Ul Alfar Jumma Mosque of Colombo. 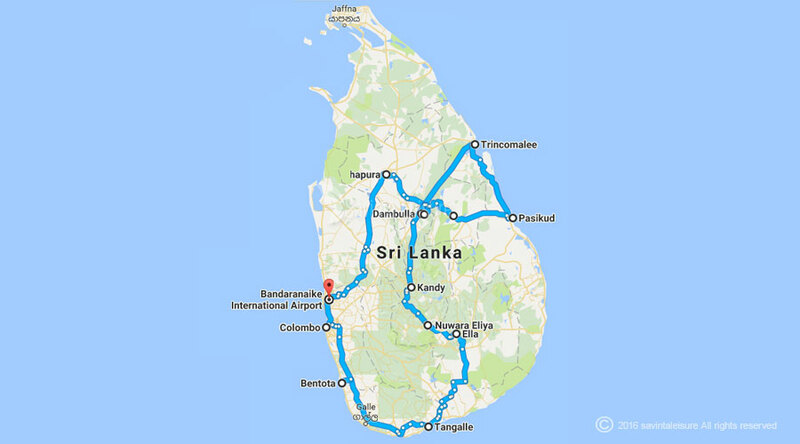 Continue your tour of Colombo through the Wolfendhal Dutch Church, Hulfts dorp Law Courts as you drive along the residential area of Cinnamon Gardens, and also visit the Independence Square and Bandaranayake Memorial International Conference Hall.